Welcome to the 329th edition of Tranquility du Jour. 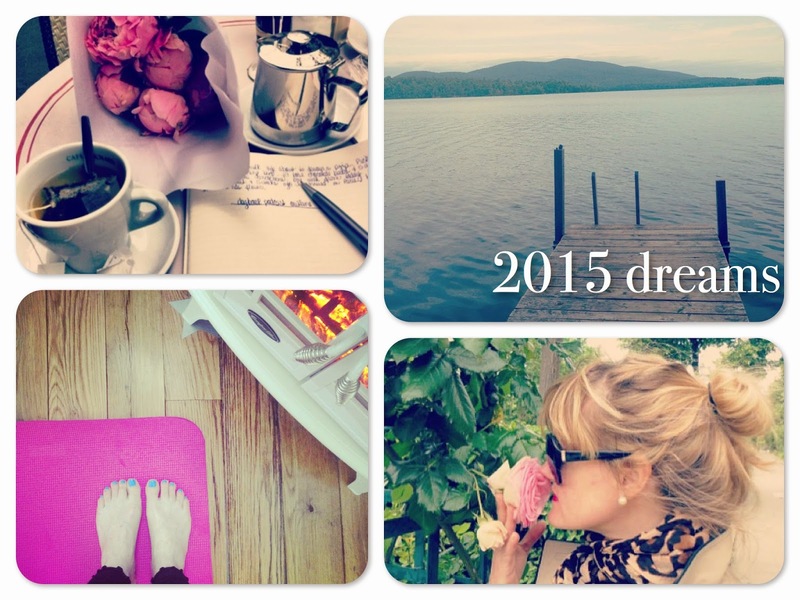 Today's show features moi on Tranquility du Jour 2015 Dreams. You'll learn about my plans for the blog, podcast, and more. Kimberly Wilson is an author, artist, and activist. She lives in Washington, DC and dreams of Paris.